Ghanaian actress, Yvonne Nelson, has stated that she is now used to negative stories. 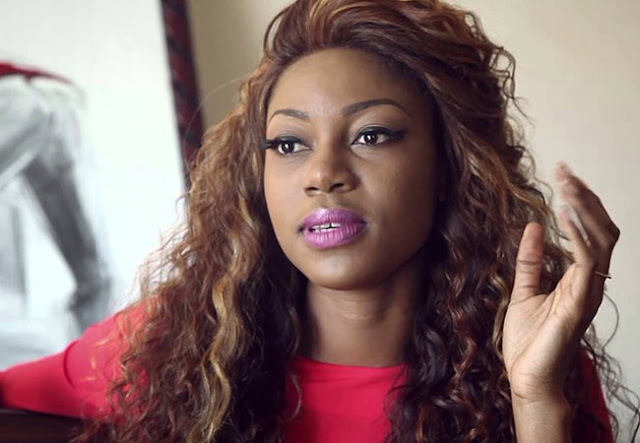 However, Yvonne said she won’t take it lightly when people talk ill about her baby. “But I don’t really care about negative stories. I think I’m used to it. People just want to sell their newspapers and whatever, so you just leave them. “But if you talk about my baby, I will come for you,” she said. “Like the recent one that happened: I don’t want to mention his name but he was talking about the baby. “He kept making very weird comments about her and the last one I just felt it was too much so my lawyer wrote to him and he retracted and apologized,” Yvonne explained.